Sonoma County has just experienced a devastating loss of family, home, and livelihood. A firestorm raged through here beginning on a windy and warm night of October 8. People continue to come together as a community to support one another and try to find normal in the ashes of chaos. My normal is two hours of Americana and I’m up to the task. 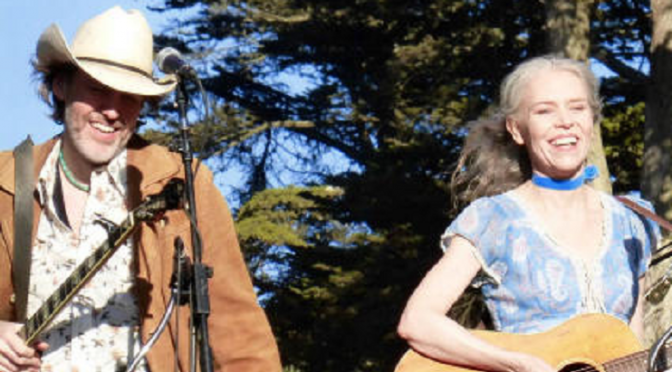 I’ll be sharing some David Rawlings, an artist who had been scheduled to play at a local venue that was impacted. We’ll hear his work with Alison Krauss and Gillian Welch as well as a track or two from his latest release “Poor David’s Almanack”. Tune in for new sounds from Derek Hoke, Whitney Rose, The Americans, and Lydia Loveless on a Thursday morning on Sonoma County Community Radio.